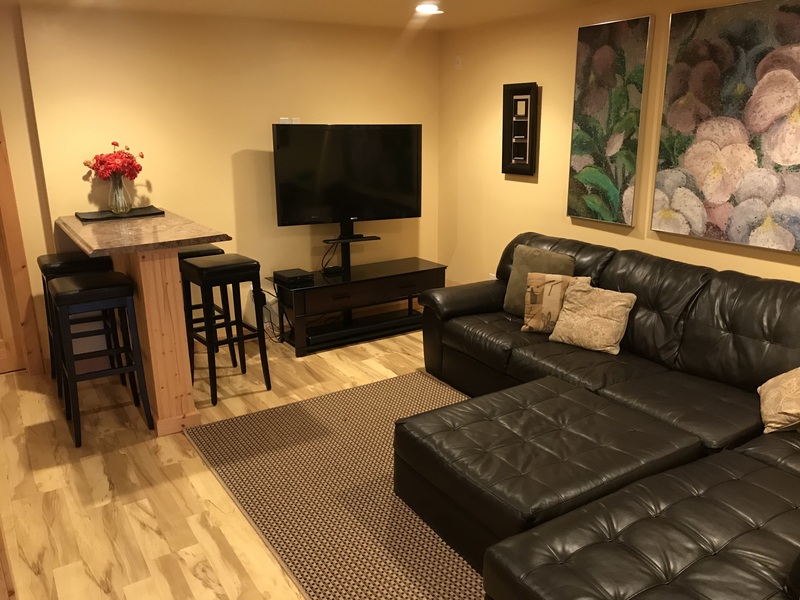 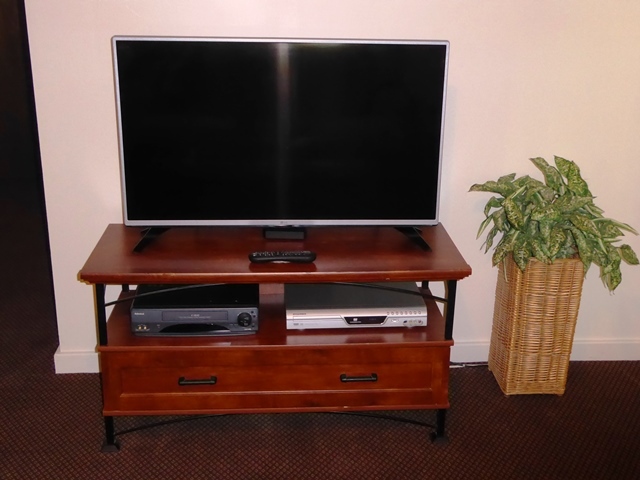 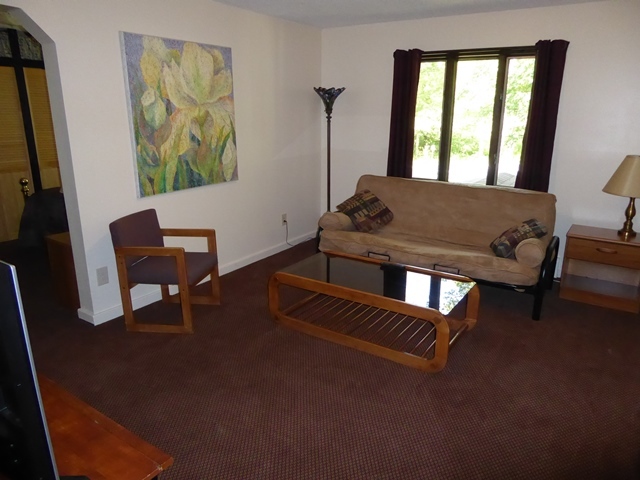 This deluxe suite is a great value compared to the local condominiums in the area. 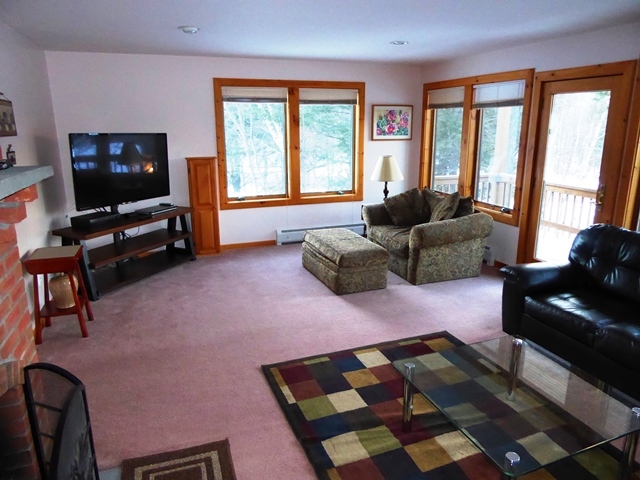 This unit is a 2000 square foot home with more than enough living space for a small group. 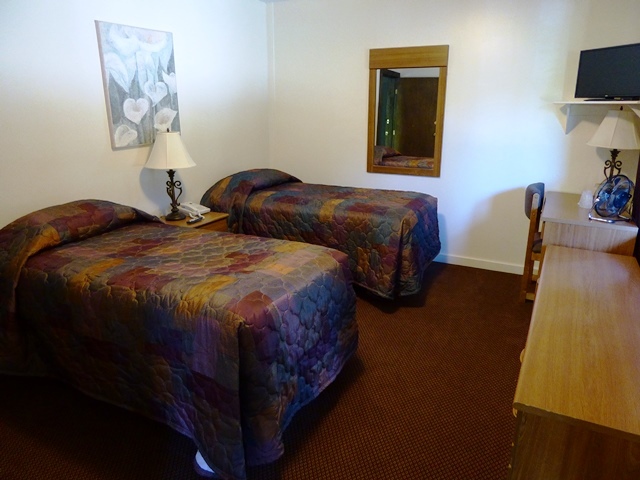 Our deluxe suite has six large rooms and two and a half baths. The three large guest rooms all have TVs and plenty of closet space. 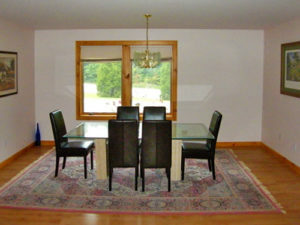 The living room, dining room, and kitchen have a open floor plan on the first level. 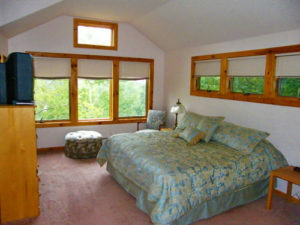 This suite has a private entrance but can also be accessed from the hotel for hot tubbing and breakfast. It has a great view to the north along with good sunsets to the northwest. You will find it to be very clean, comfortable and well-maintained. 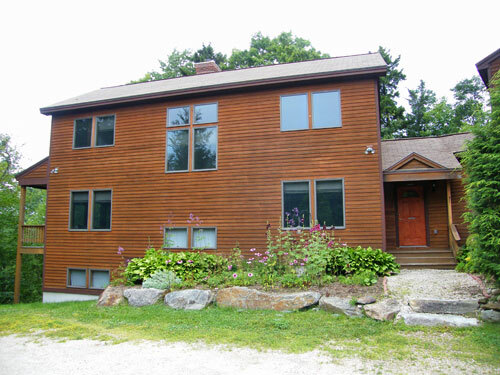 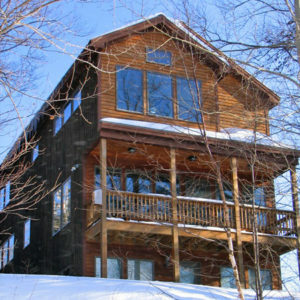 The perfect accommodations for your?Killington Mountain getaway! For suite inquiries please call us at 888-422-3315 or contact us online for current pricing and availability. 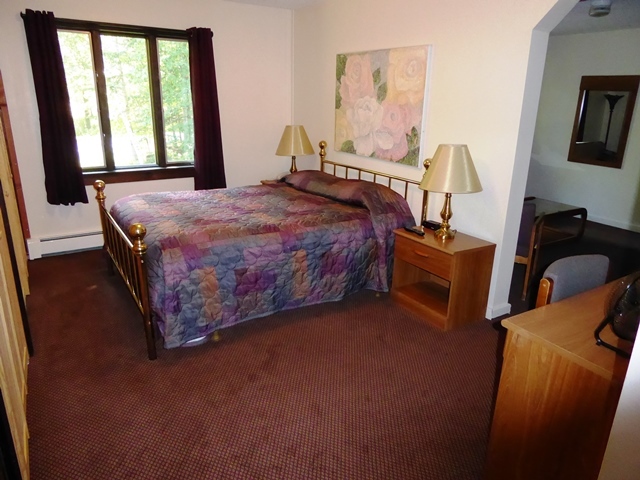 This room is a great condo sized unit with a Queen Bed and 2 Full Beds. 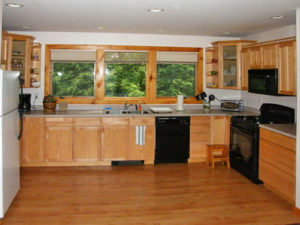 It is studio-esque with 2 large open style rooms. 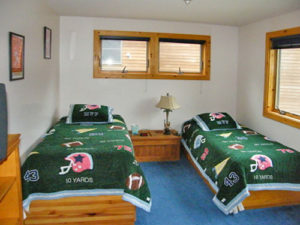 This unit has a private outside entrance and feel, but shares all the amenities that the hotel has to offer. 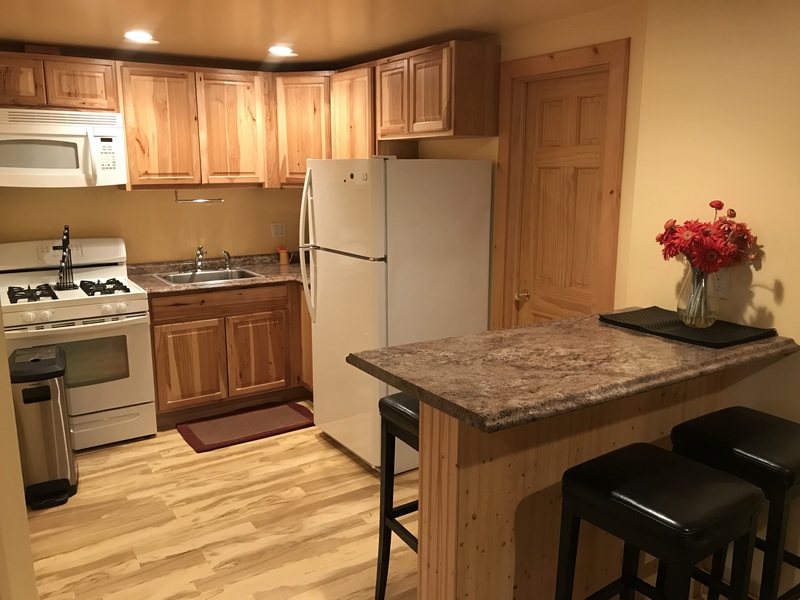 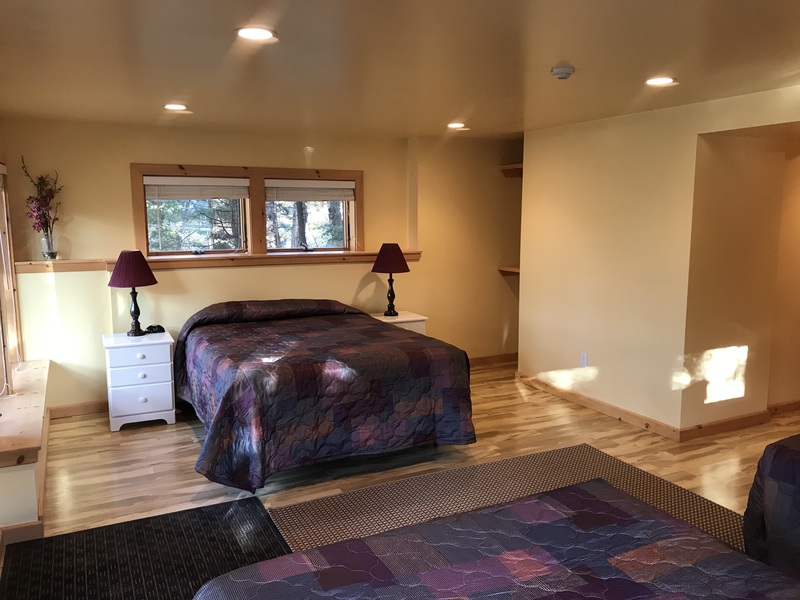 Unit has a full kitchen, private bath, big flat screen and WiFi through out. 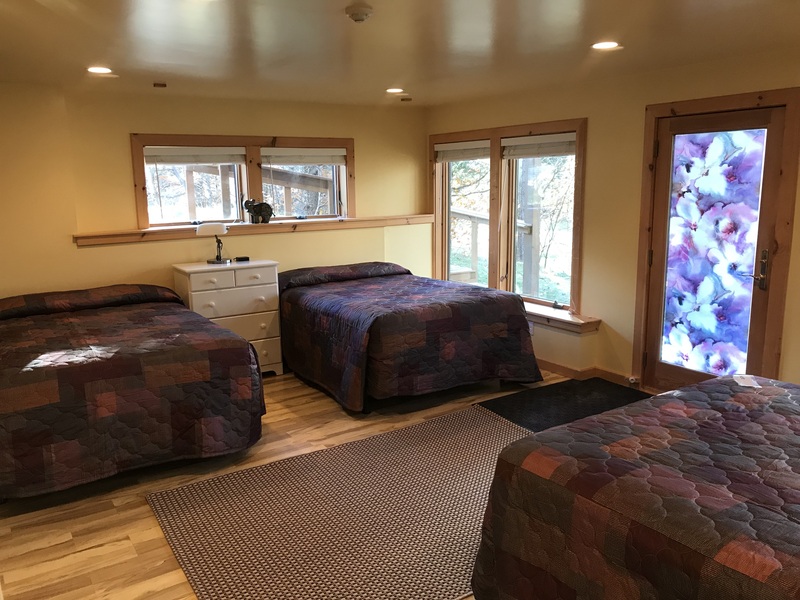 The 3 tastefully decorated, connecting rooms sleep six people. There are two full baths, 1 Queen bed, 2 twin beds, a double futon (in living room), 3 color TVs with remote controls and 70+ cable channels. 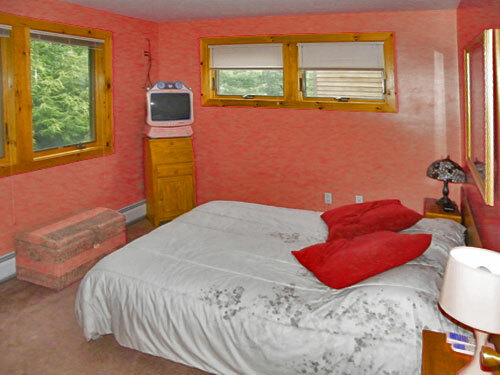 Two rooms have telephones and digital answering machines. There is a refrigerator in walk-in closet. 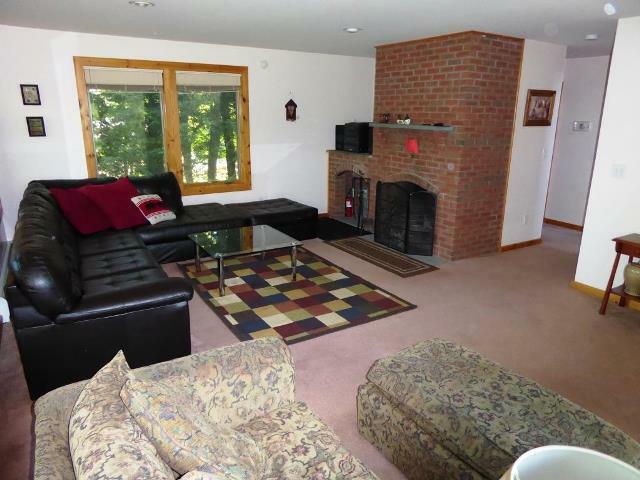 Free WiFi throughout.